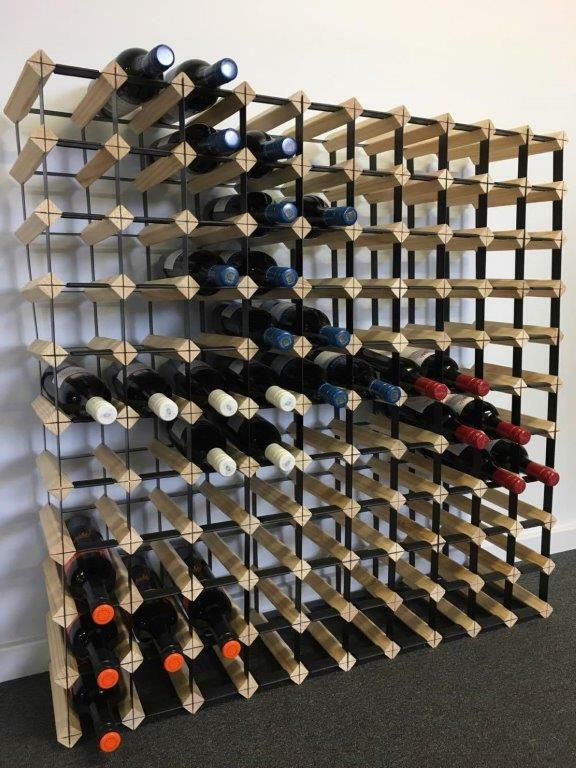 The 110 Bottle, Belair Wooden Wine Rack is manufactured using sustainably sourced pine and features a sturdy steel frame. 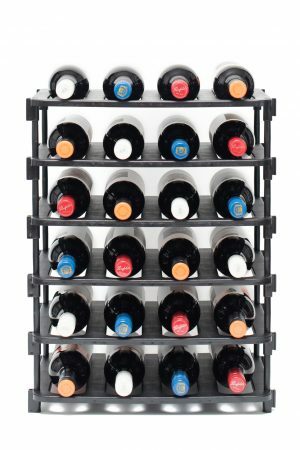 This strong wine storage system comes with plastic neck protectors to gently cradle and protect your precious wine bottles. 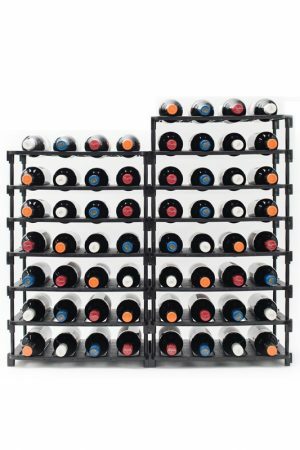 With it’s stylish design, it’s so easy to match the 110 Bottle Belair wine rack to your existing decor. 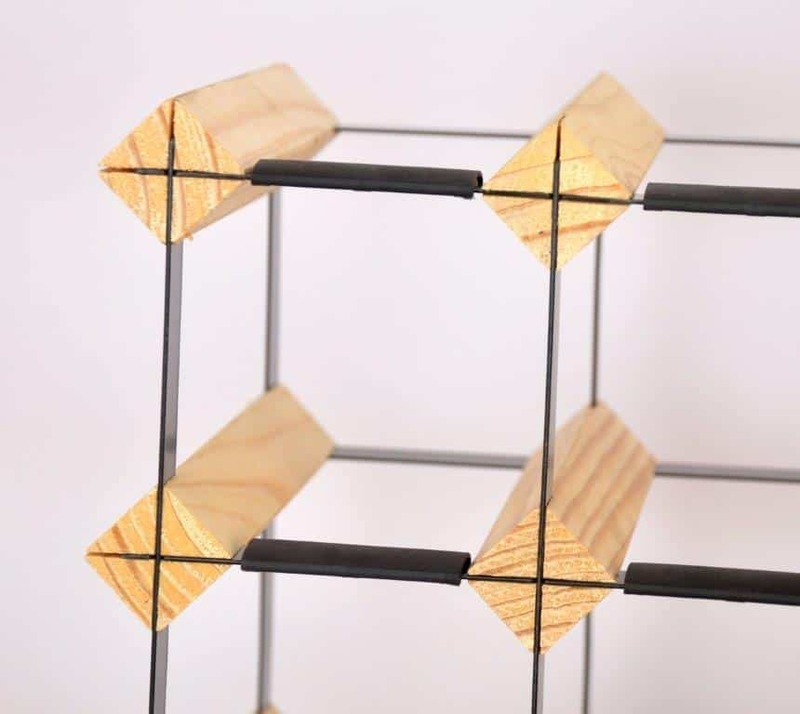 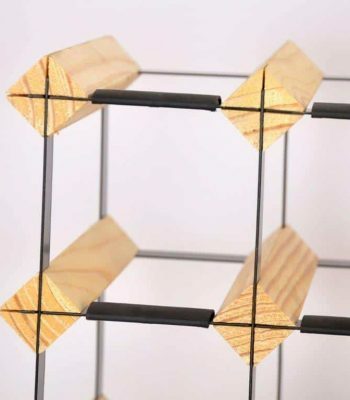 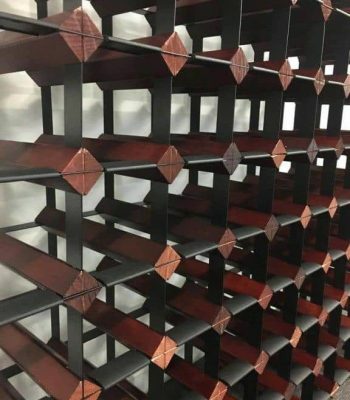 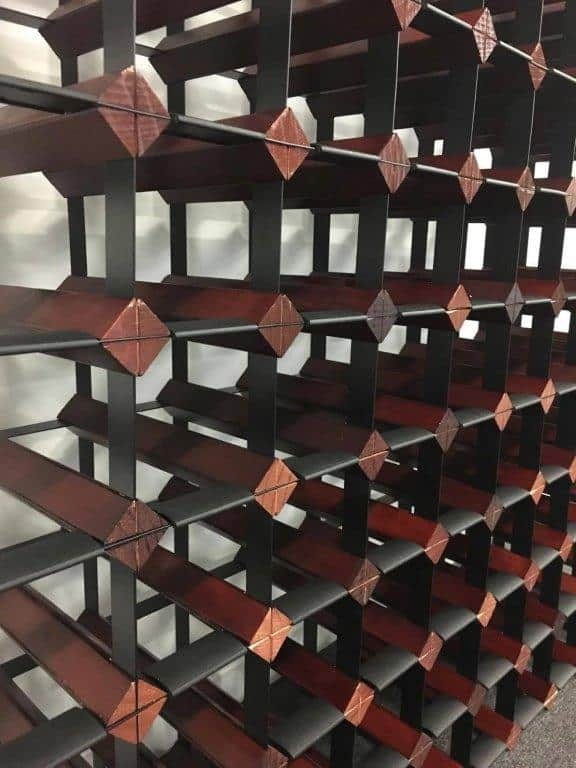 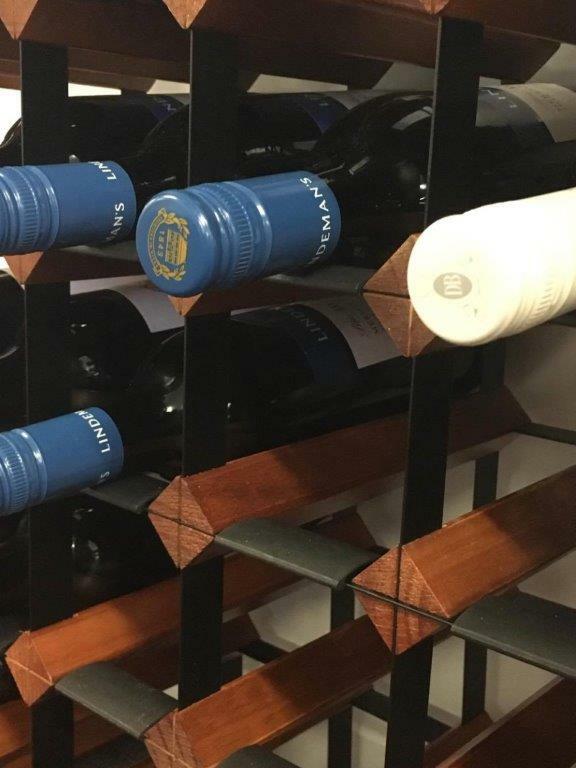 This wine rack comes in a variety of finishes including: Natural Pine or the very attractive Honey Maple or Mahogany. 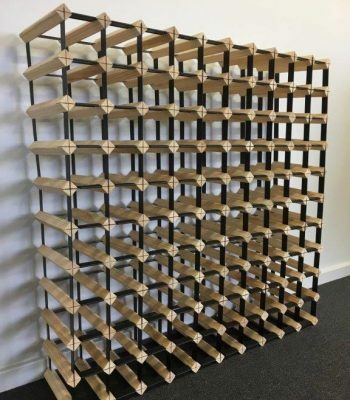 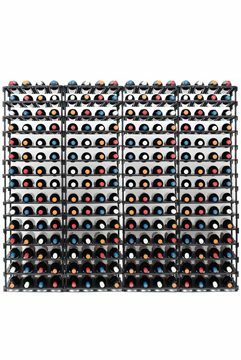 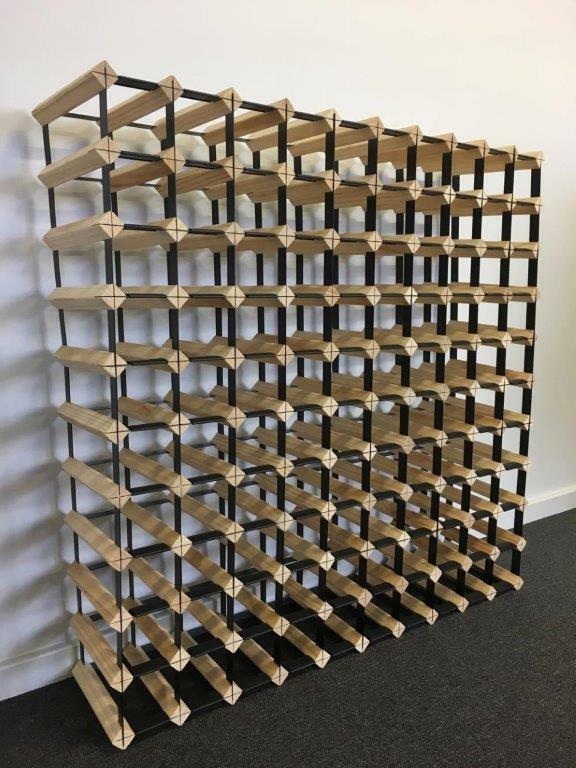 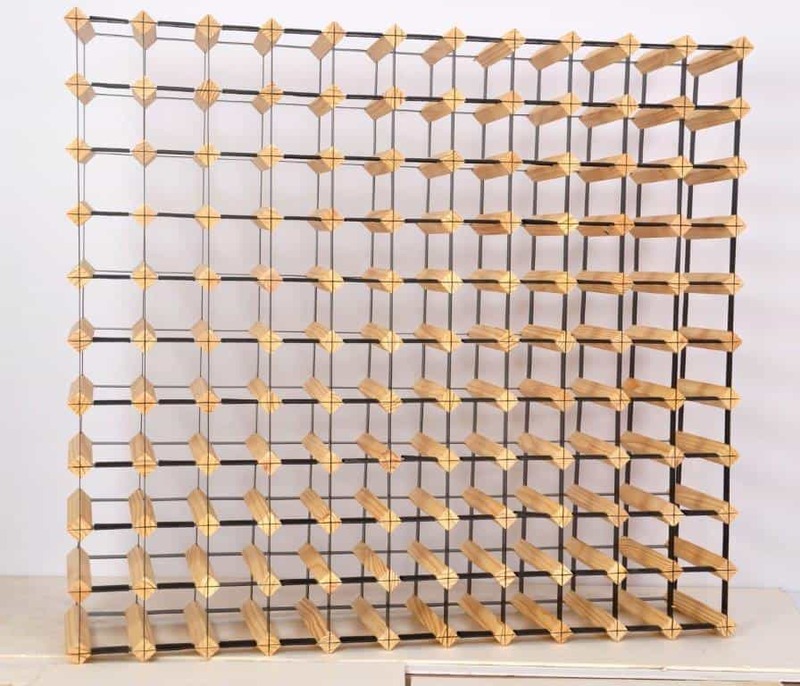 Once assembled, our 110 Bottle Wine Rack measures 99cm High 99x cm Wide and 23.5cm Deep. 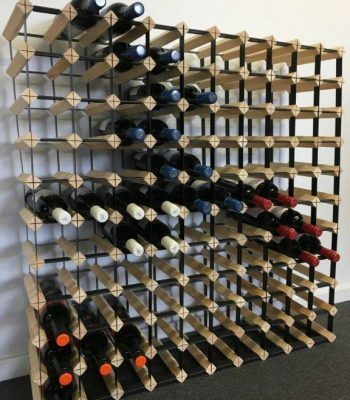 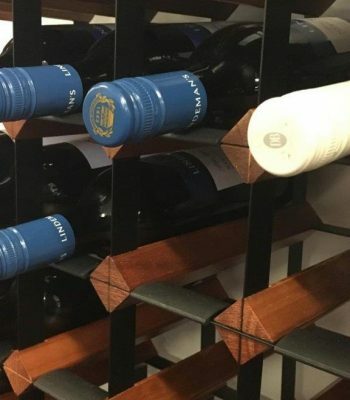 This designer wine rack is also available in 42, 72, 121 and 140 bottle sizes. 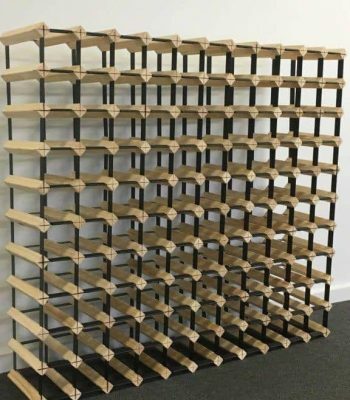 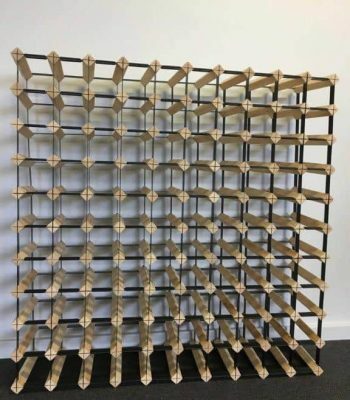 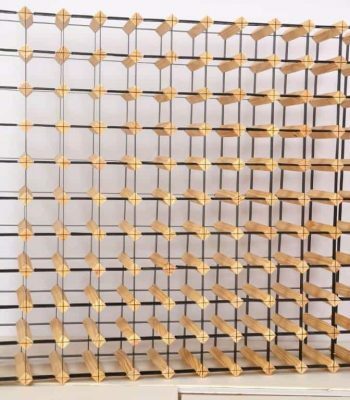 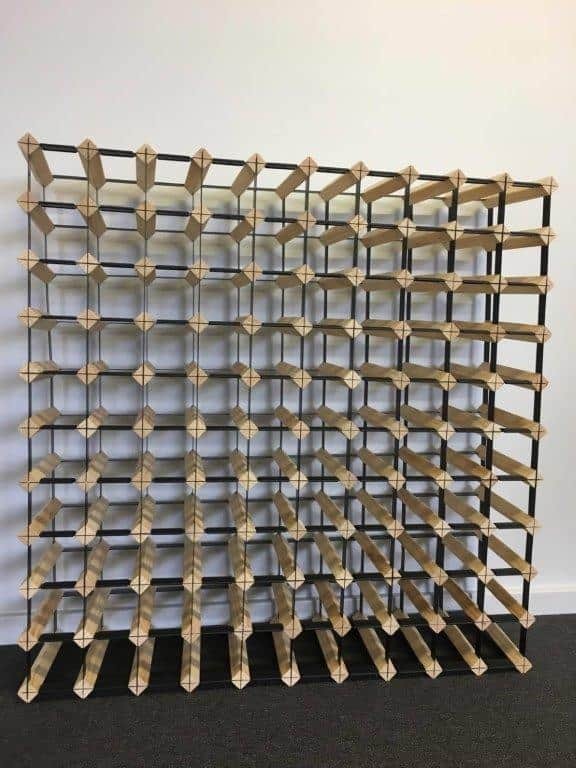 This rack can have another rack added on to it using our optional connector clips, allowing it to easily cater for a variety of tricky, otherwise under ultilised spaces, for example under stairs.